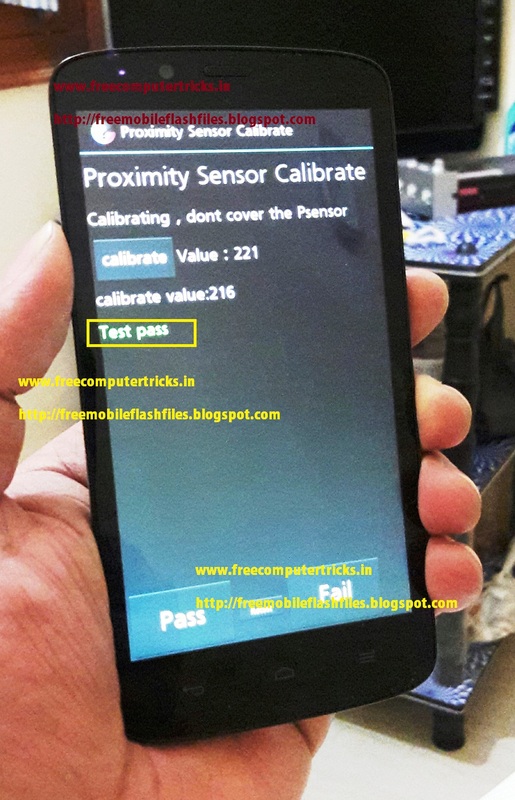 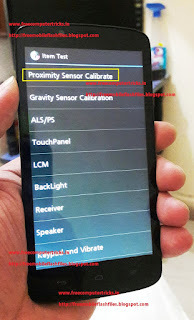 If you have problem with Proximity Sensor Calibrate, then you face the problem LCD light off during Incoming call and while make outgoing call also, that means on incoming call you will not able see anything on screen only you can hear ringtone and to receive the call you must press the power key for light on screen then you can receive the call, same on outgoing call, while you make outgoing call the lcd screen will goes off. To solve this problem just follow the below solution. So here is the tutorial how to calibrate Proximity Sensor on Android Smartphones, The above problem comes due to either sensor hardware or software problem, that means if the phone has hardware problem then you must change the proximity sensor, no setting will help on this but if you have some setting problem then you can easily overcome the problem. 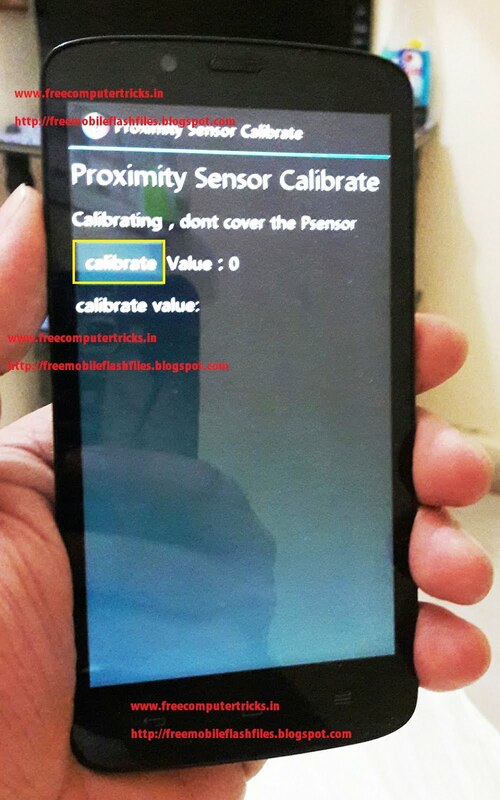 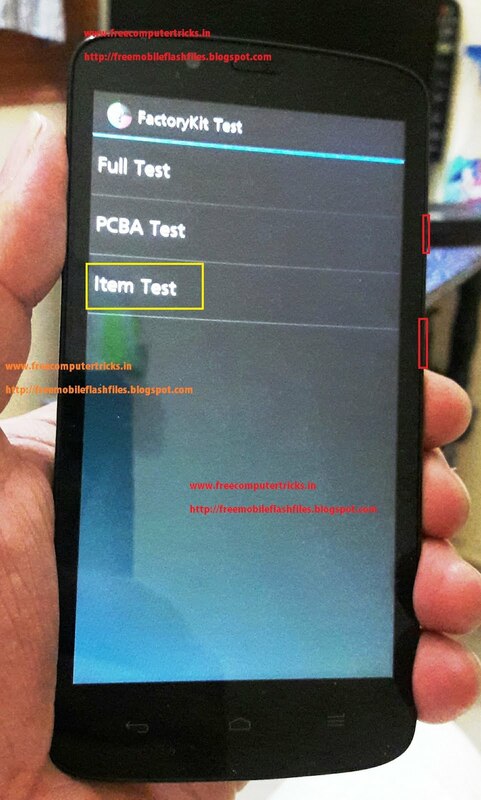 Now you will see Test Pass on the screen, that means the proximity sensor is calibrate successfully, now remove the battery and put it back and switch on the phone and check by making calls.